The wait is OVER! 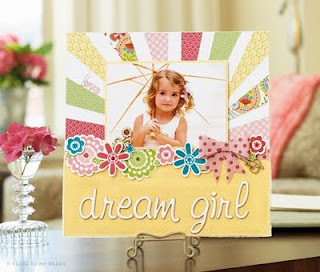 The brand-new catalog is here and it is filled with gorgeous stamp sets, accessories and more! You're going to LOVE it! I will start mailing new idea books out soon- so if you haven’t ordered your copy, you will want to pre-order one, RIGHT AWAY!!!!! · Place an order for the Whoo’s Your Valentine Kit by January 12th and your Idea book is FREE! You can place your ORDER HERE . 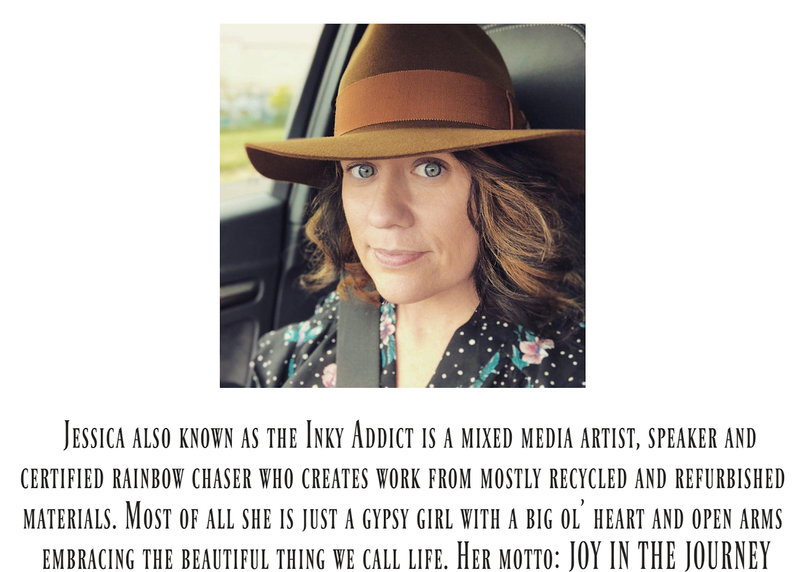 · Pre-order your book TODAY! Click the link on the left, and your book will be shipped directly to you. However, you will not be able to order from it until February 1st! Unless… you decide to become a consultant. Then you can start ordering right away! You can sign up here: SIGN ME UP!